Canada Shows Some Love Back. 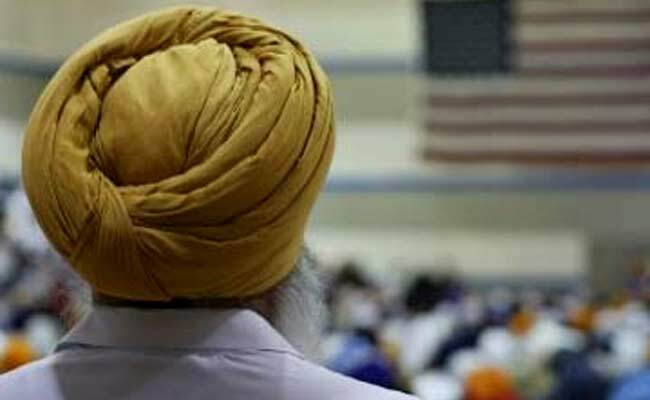 Punjabi Becomes The Third Official Language Of Country’s Parliament This honor is a thank you for years of Punjabi faithful enlistees to the Canadian aired forces. Punjabi, or Pu-n-jaa-bi as many westerners describe it, is officially the third language of the Canadian Parliament. The first and second official languages of the country and its parliament are English and French. Four years back Punjabi was recognised as Canada’s third most common language. Now it has officially taken over the mantle in the Commonwealth’s top legislature after the election of 20 Punjabi-speaking candidates to the House of Commons. 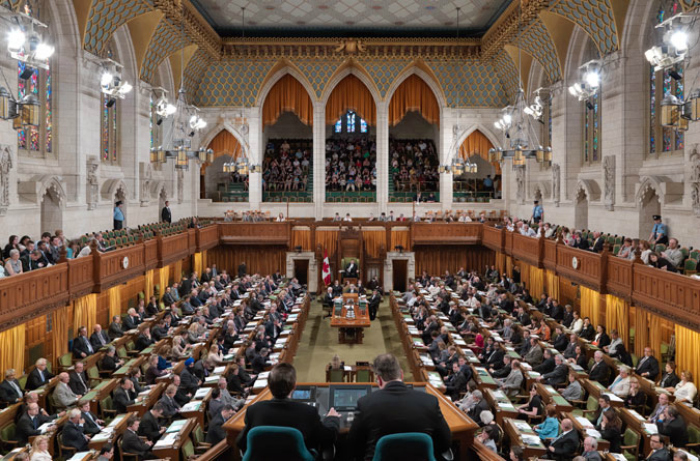 Twenty-three Members of Parliament of South Asian-origin were elected to the House of Commons, Parliament of Canada in the 19 October Parliamentary elections. Three of them, Chandra Arya – born and raised in India, Gary Anandasangaree – a Tamil and Maryam Monsef – of Afghan origin, do not speak Punjabi, The Hill Times Online reported. 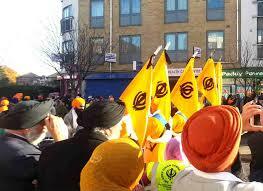 Of the 20 who speak Punjabi, 18 are Liberals and two are Conservatives. Among the newly-elected Punjabi-speaking MPs, 14 are males and six are females. Ontario elected 12, British Columbia four, Alberta three and one is from Quebec. Prime Minister-designate Justin Trudeau is scheduled to unveil his Cabinet this week and some of these Liberal MPs are expected to be included in the front bench. “The voice of the Indo-Canadian community will now be very well represented in the Parliament. In the overall aspect of it, the South Asian community won,” MP Deepak Obhrai of Conservative Party said. Mr. Trudeau, the new PM welcoming the Sikh language. Iqra Khalid, the Liberal MP who was born in Pakistan, said the diversity of the newly-elected House reflects the true make-up of Canada. According to Statistics Canada’s 2011 National Household Survey, 430,705 Canadians identified Punjabi as their mother tongue, making it the third most common language after English and French. The 430,705 native Punjabi speakers make up about 1.3 per cent of Canada’s population. The 20 Punjabi-speaking MPs represent almost six per cent of the House of Commons. For years, many people have mocked Punjabis with jabs about their uncle in ‘Kaneda’ and promises of jobs as a taxi driver in Toronto. But now who’s having the last lassi? This entry was posted in Travel, Uncategorized and tagged Canada, PM Trudeau, Pujabi now third official language in Canada, Punjab, Punjabi in Canada, Punjabi soldiers. Bookmark the permalink.